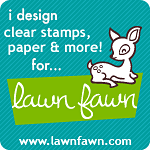 26 New CU Patterns and Facebook Fan Freebie! NEW Exclusive Fan Freebie on Facebook! 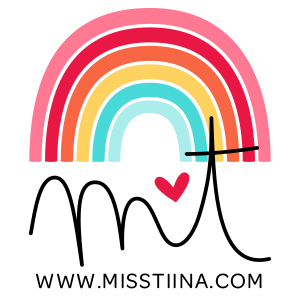 Click the image below to visit the Miss Tiina Facebook page! I can sense some shopping coming on……. Hey I just stumbled on your site the other day and you are now in my google reader. LOVE this new stuff. I am normally a subtle and muted tones kinda girl but this stuff rocks. They are so pretty! Thank you! SO cute! Love them. Thanks! I so love your website!!! thank you !